There are only a few weeks to go for the grand religious festival of Eid now. 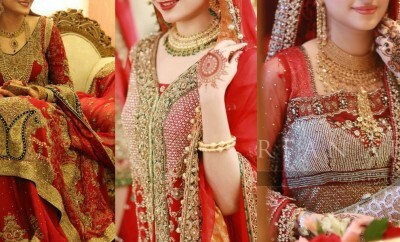 People have always been very much conscious about this event, and this makes them shop for festival outfits, footwear and accessories during the month of Ramadan, although it is very hard to go for shopping while you are fasting or even if you go outside at evening or night, it can still lead to a restless and exhausted condition. 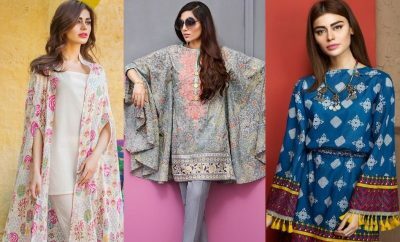 Keeping into view the great passion and consciousness of people in this regard, various designers and brands have launched their festival special collections during the month of Ramadan by providing their customers with the opportunity of online shopping. 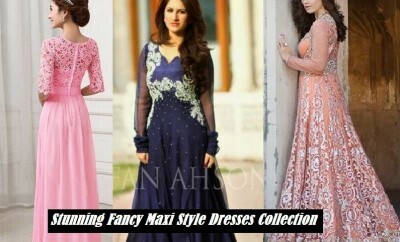 Many other collections have already been shared with you at this platform. Now another beautiful assortment is just about to be unveiled. 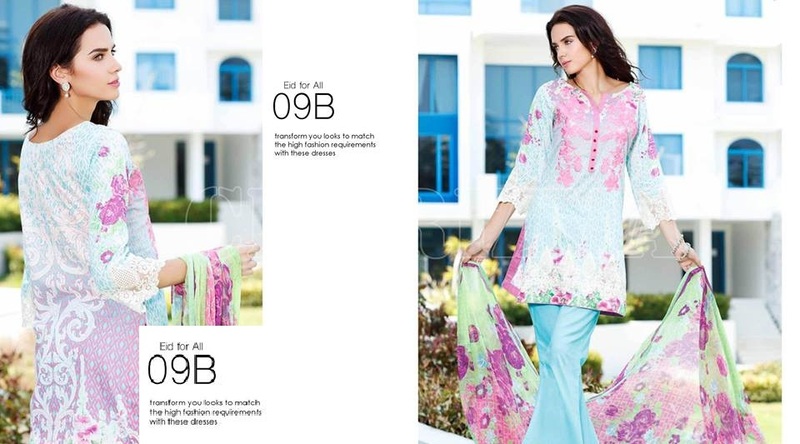 It is the dazzling Embroidered and Printed Eid range for women by Charizma. 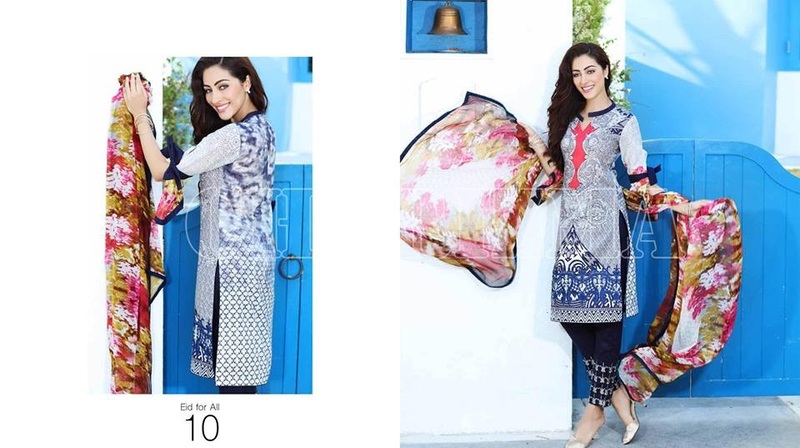 Charizma being a project of Riaz Arts is a recognized clothing brand, which was founded about 30 years back. 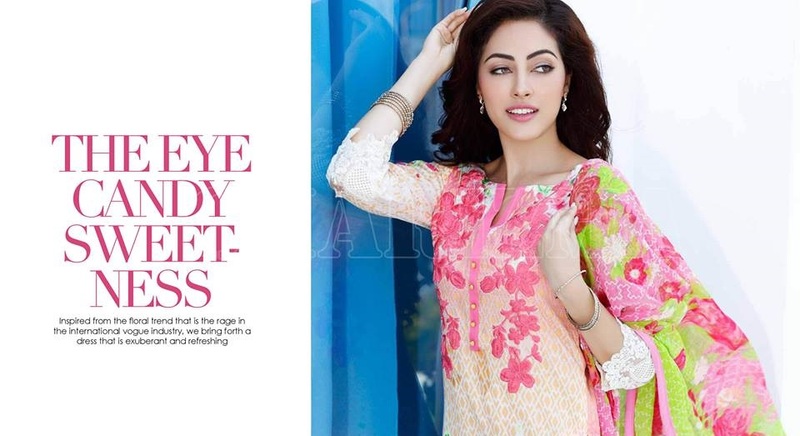 It has been designing perfect wearable for women, and feels prides in being a brand of preference by fulfilling the demands of their customers and all those who search for unique and chic designs without compromising on prices and aesthetics. 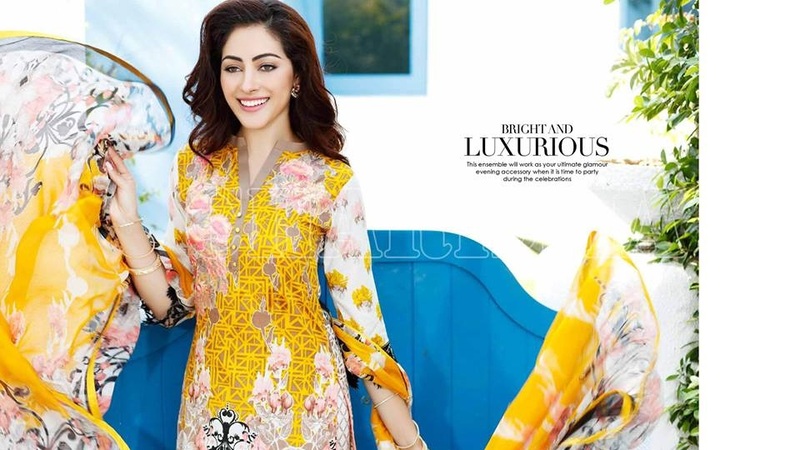 It deals in cotton and lawn stuff for summer and diffirent varieties of winter wear fabrics like Leather Jacquard, Barosha and Pashmina shawls which are loved across the border as well. 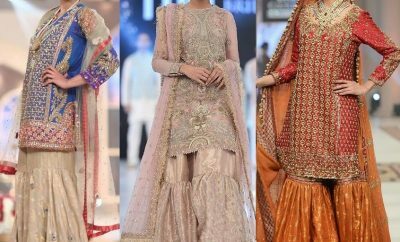 So, are you ready to see what Charizma has just brought this year for the fashion lovers to wear on the upcoming festival of Eid Al-Fitr? Here comes the best of Charizma Festive prints. Just scroll down and enter into the valley of magical prints. 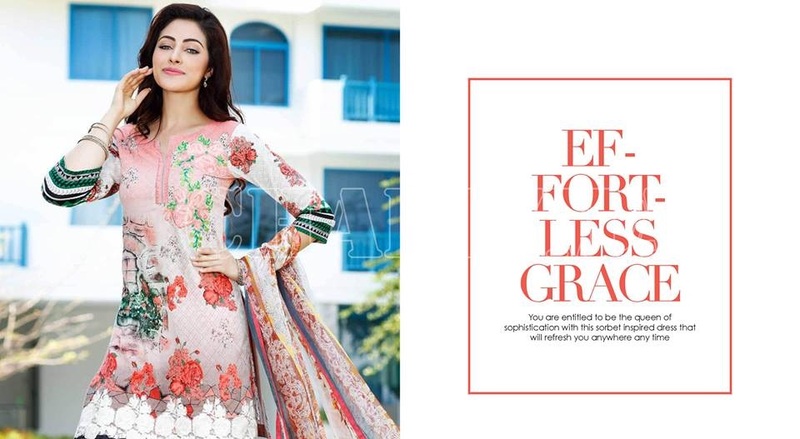 Charizma Eid Collection 2016-2017 is being loaded with classic three piece embroidered lawn suits in spectacular designs and neat embroidered chunks on necklines and front panels. 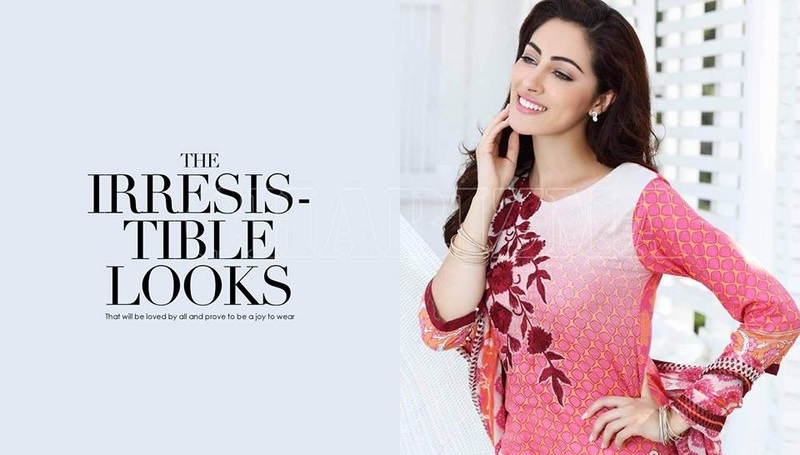 Brilliant contrasting patterns and eye popping colors are making the prints more attractive and impressive. Embroidered and printed patches available with many of the articles are adding to their beauty and glamour and are making them prefect to be worn on the festival. 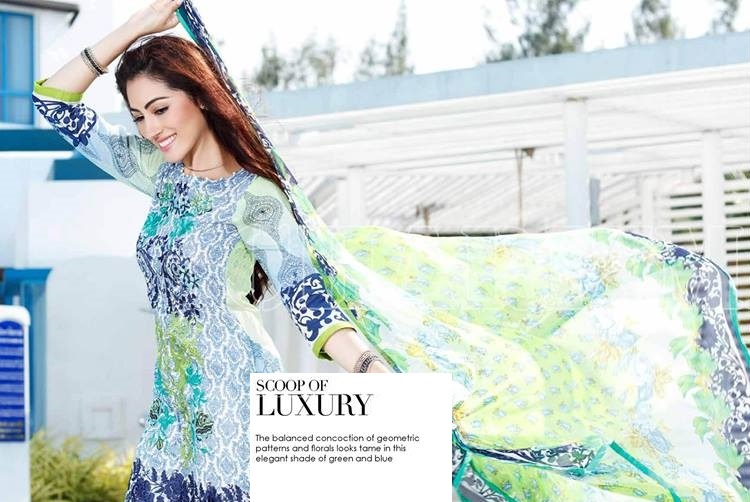 Special designs of digital printed lawn suits are also a part of this fabulous assemblage. 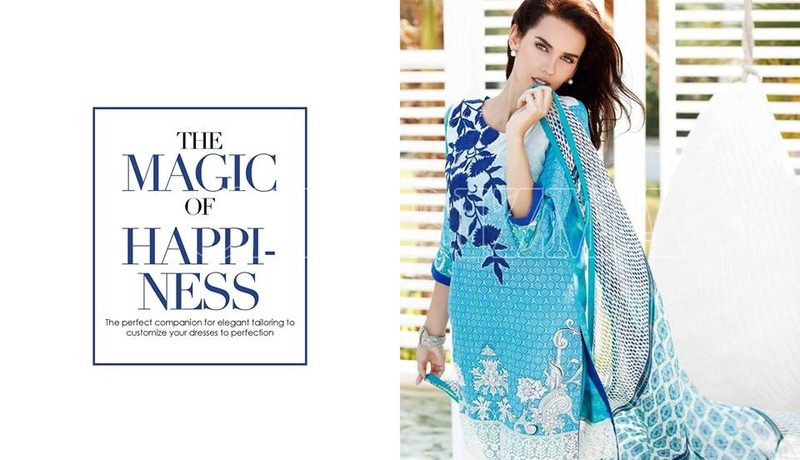 Step forward to grab these outfits and add a true festive essence to your wardrobe. 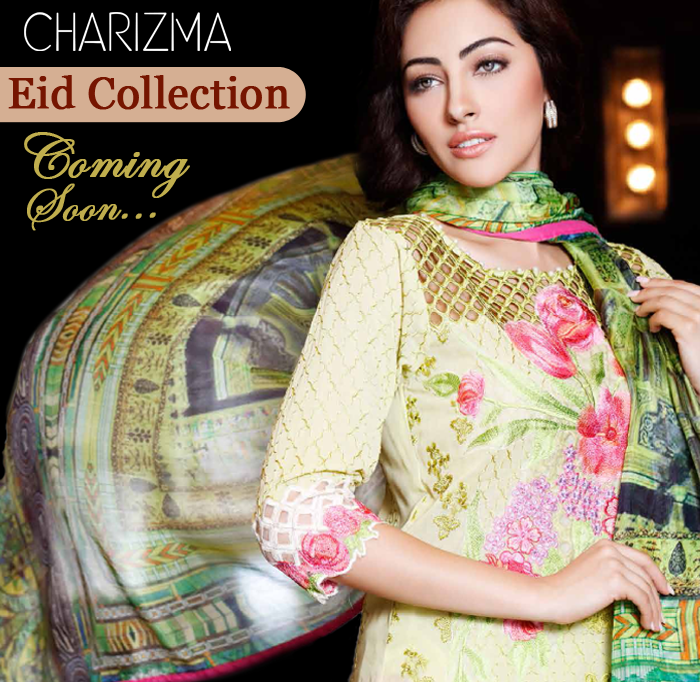 Shine very bright this Eid by wearing Charizma. 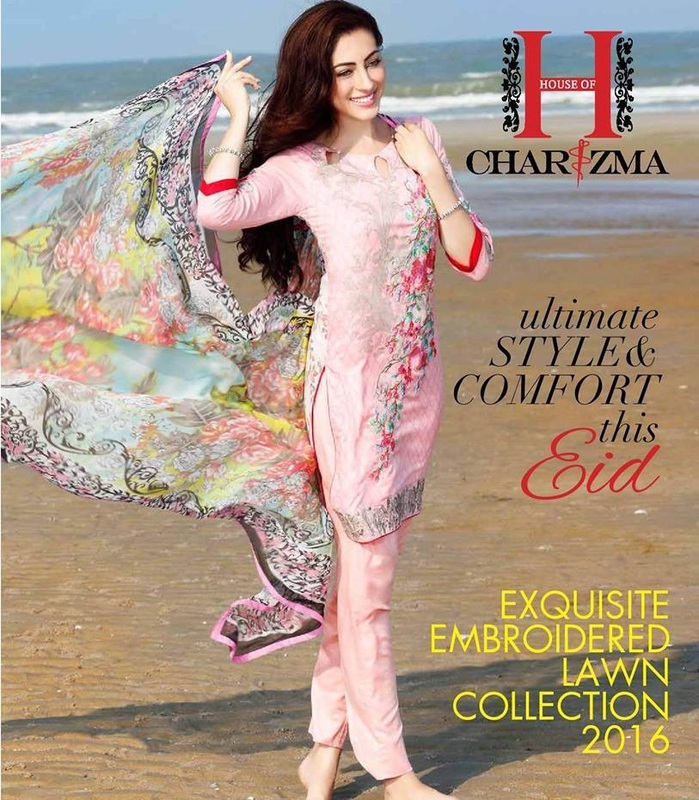 Charizma Eid catalog 2016-2017 is added here. Have a look at all the designs in the photo session below, select your favorite and shop them later by visiting the brand’s nearest outlet in your city. 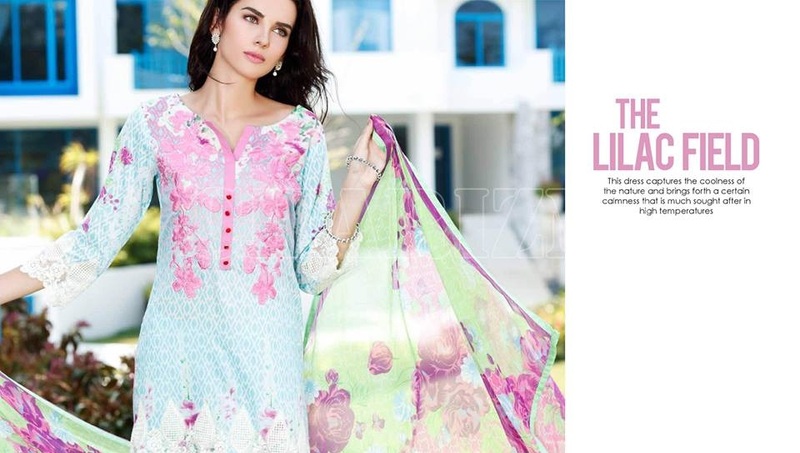 Share your views about this Charizma Eid Range enriched with ethnic eid designs and prints. Drop your comment in the following comment box. 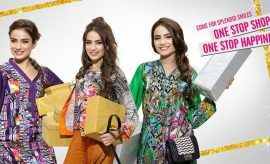 Stay connected with stylesglamour.com to check out latest festive eid assortments by famous brands and designers.